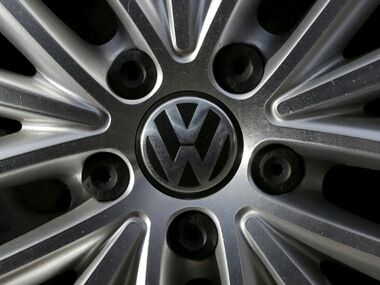 Also, Volkswagen and Ford are looking at expanding cooperation, mainly in commercial vehicles. 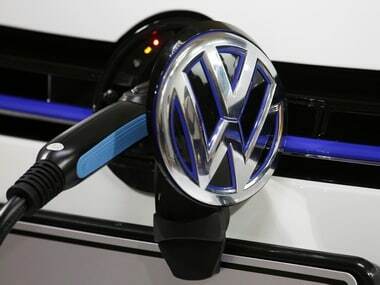 VW is seeking to move on from its diesel emissions scandal and focus on greener technologies. 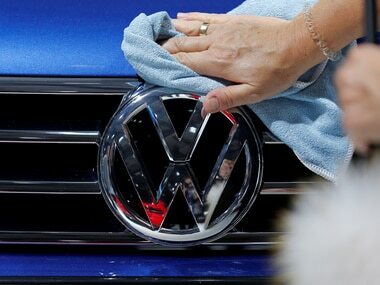 Volkswagen has scaled back brand presentations at traditional car shows, including Detroit and Frankfurt since the VW emissions scandal erupted in 2015. 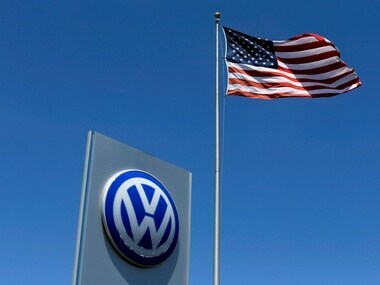 Wolfsburg-based VW more than two years ago admitted to cheating in diesel emissions tests in the United States. 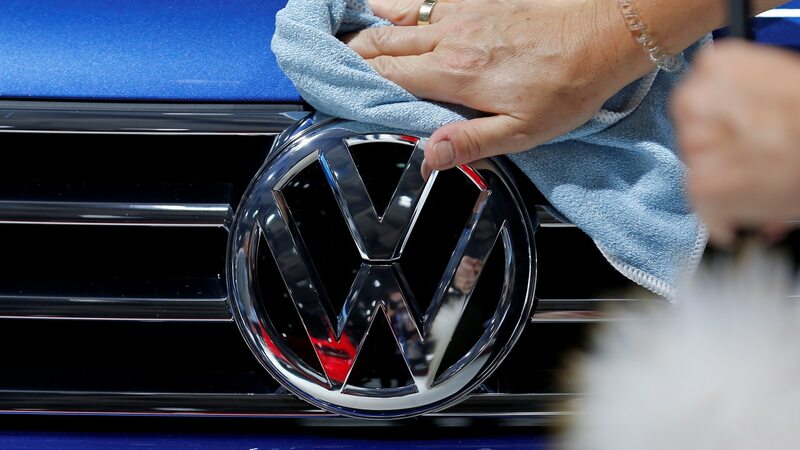 US prosecutors have charged eight current and former Volkswagen executives and Six of those remain at large. 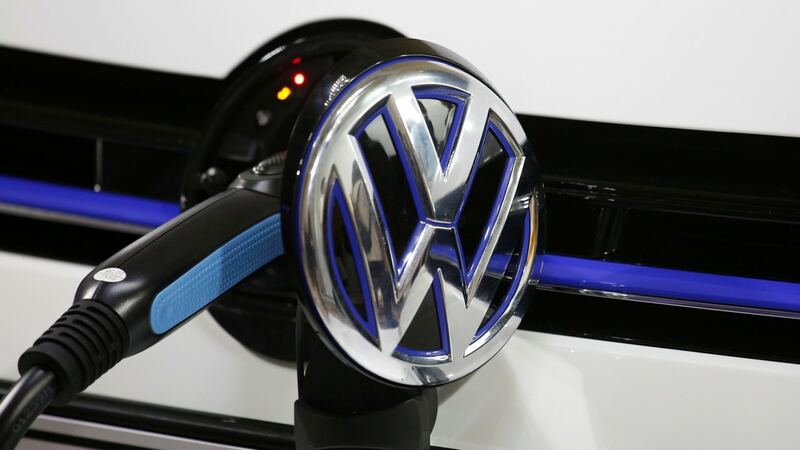 The world’s largest automaker, Volkswagen, plans to spend more than 20 billion euros ($23.5 billion) on electric mobility by 2030. HERE, the world’s biggest provider of digital maps for the automotive industry, conducts business in the United States and is 15 percent owned by Intel. Greenpeace said its volunteers had used kayaks and boats to board the ship in the Thames Estuary. 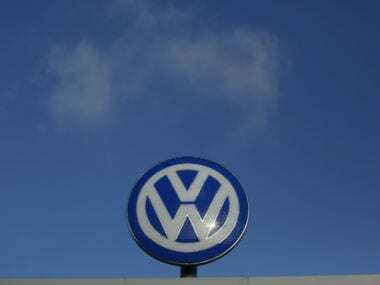 The company reiterated it was committed to carrying out voluntary, free-of-charge software updates of older diesel passenger cars with Euro 5 engines.